Ambergris Caye, Belize, August 8, 2017	(Newswire.com) - ​It is no longer news that Southwest Airlines has recently introduced direct daily flights from Fort Lauderdale to Belize. The need for this development is without a doubt, highly essential in the scheme of things as it is an irrefutable fact that Belize is looking to become the number one tourist destination for Americans within the next few years. Millions of Americans are now becoming increasingly cognizant of the tropical paradise that is Belize, with thousands of visitors coming in each year to enjoy some of its many wonderful natural sceneries, simplistic lifestyle and non-stop environmental adventures. The tourism figures have been climbing steadily over the past few years in Belize and the last 7 years has experienced an approximate 10% annual growth in the number of tourist visits. A recent survey showed that Belize currently receives over 200,000 annual visitors with thousands of foreign retirees – many of whom are Americans, already living there full time and thousands more planning to make Belize their retirement destination. The influx into Belize is really expanding and the year 2017 is expected to set another record high. Why all the fuss about Belize? You may wonder. Well, for one as earlier pointed out, the area boasts of amazing natural sceneries, with beautiful wildlife, turquoise waters, pristine sandy beaches, fresh, clean air, and warm, sunny weather all year round – it’s a tropical paradise in a serene, unadulterated environment away from the fast-paced life of the busy American cities. Not only that, the property investment industry is booming with several hospitality multinationals opening shop in the area and investors flocking in to benefit from the massive development that is taking place in the many Cayes located there. The challenge for most Americans however, has been the unavailability of direct flights from the US to Belize, causing travelers to spend more money and more time shuffling between several connecting flights before they arrive at their final destination. Southwest Airlines has, therefore, come to the rescue to relieve the burdens of Americans having to pay exorbitant fees and waste their valuable time on the US to Belize trips by announcing its resumption of direct flights from Fort Lauderdale, Florida to Belize. The low-cost carrier made this announcement in the first week of January 2017, saying that they will now serve Belize connecting flights to/from cities in the eastern half of the US including New York, Baltimore, Atlanta, Orlando, Tampa and Washington DC. This development was formally initiated on the 11th of March, 2017 and the service commenced on the 4th of June, 2017. Flights can now be booked online at www.southwest.com with fares as low as $79 for each way. Also, due to the increased demand, they have insightfully added Colorado, Denver, and Houston to Belize nonstop flights for the summer of 2017. As if that is not enough, travelers who are seeking to make Belize their tourist destination in 2017 can also take advantage of the Southwest’s Bags Fly Free policy, which allows travelers to check in two pieces of luggage weighing up to 50 pounds without paying any additional fees. Getting to Belize from the US has never been so easy and affordable for airplane travelers and it’s looking to get even better in the near future with more airliners coming on board. Southwest is currently making frantic efforts at advertising and marketing these new routes so that travelers can be aware of the new destinations, as the flights cannot be found in organic online searches nor be booked through online agencies. Travelers who want to travel to these destinations would have to go to the Southwest website or contact the airline directly to purchase their flight tickets. The US to Belize direct flights offered by Southwest is a major breakthrough for the tourism industry of Belize and for Americans as well who have been waiting endlessly for an airliner that would fill the long vacant position of servicing direct flights from the US to Belize. 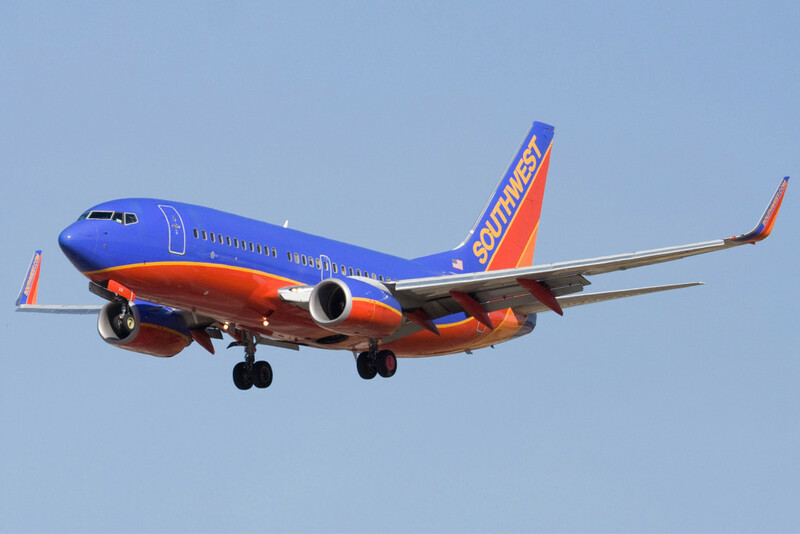 It is no doubt a game changing move that aligns perfectly with the visions of South Floridians looking for more travel options, and for Southwest Airlines as well, whose future is about to get a whole lot brighter.